Google has officially announced their new Pixel Phones. 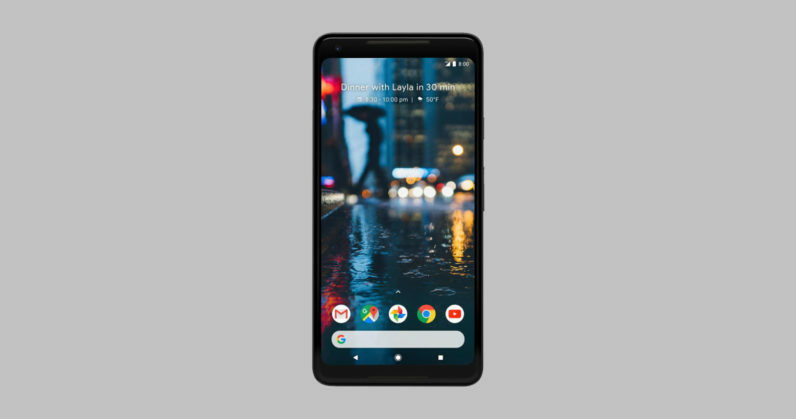 The new Google Pixel 2 and Pixel 2 XL phones are loaded with the latest and best specifications. The design and build quality seems to be very unique and premium on these both Pixel devices. The Pixel 2 is made by HTC and the Pixel 2 XL is made by LG. Both the new phones are very powerful and good looking. And there is no doubt that Pixel Phones have much better design than any other device. Let’s move towards the specifications and features of the Pixel 2. The Pixel 2 features a 5-inch OLED 1080x1920p display. It features Qualcomm Snapdragon 835 chipset, which is the best ever processor for an Android phone in 2017. 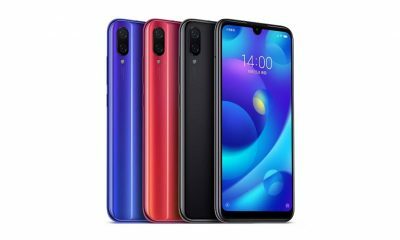 The phone comes along with 4GB RAM and 64/128GB storage. 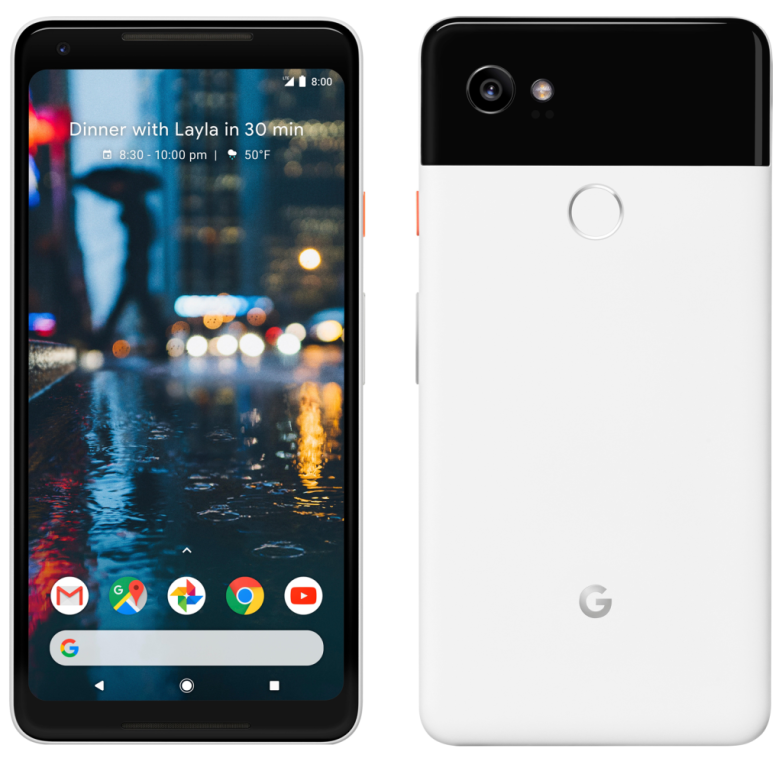 In terms of the camera department, the Pixel 2 comes with a 12.2-Megapixel rear camera with 1.4μm pixels, laser autofocus, dual-pixel phase detection, optical image stabilization and f/1.8 aperture lens. It also has an 8MP front-facing camera. 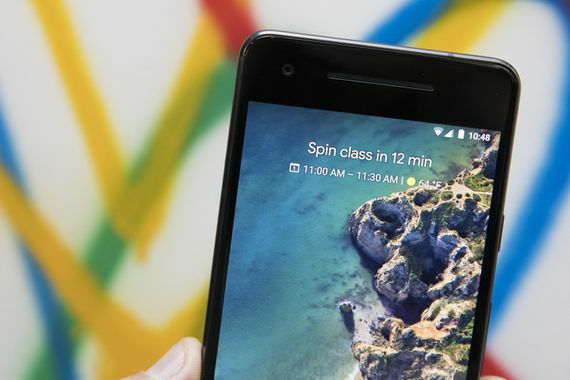 The Pixel 2 has 2700mAh battery and runs Google’s latest Android Oreo OS, out of the box. Now, Let’s take a brief look at the specifications and features of Pixel 2 XL. The Pixel 2 XL comes with 6.0-inch OLED 1440 x 2880p QHD+ display. And fortunately, the display is protected with Corning Gorilla Glass 5. 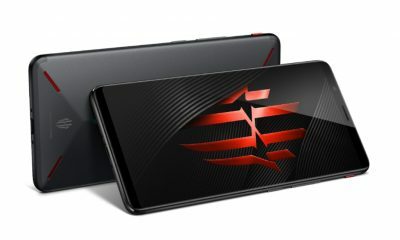 It is powered by Snapdragon 835 processor paired with Adreno 540 GPU. 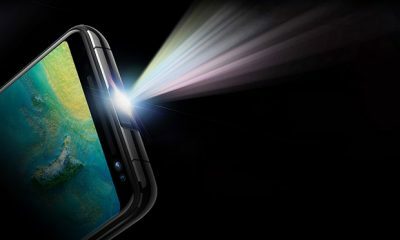 In terms of camera, the rear camera is a 12.2MP sensor with optical image stabilization and much more enhancing features. 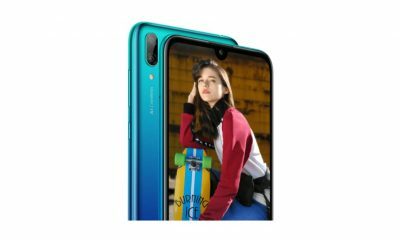 It also has an 8MP front-facing selfie shooter. 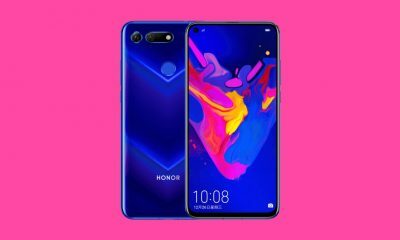 The device has 3520mAh battery and runs on the latest Android Oreo operating system. Both these pixel devices are made of full metal unibody design with 3D glass edges. There is no wireless charging feature and headphone jack. The fingerprint sensor is present on the rear panel of these pixel phones. The camera part is the best and excellent on Pixel 2 and Pixel 2 XL. 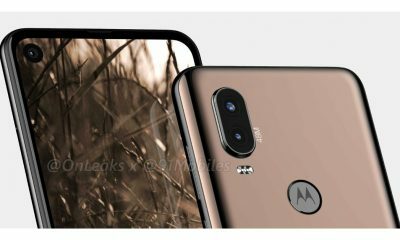 The popular smartphone camera evaluation website DxOMark has given 98 points out of 100 to the camera on the new Google phones! In terms of price, the smaller Pixel 2 is priced at $649 and $749 for the 64GB and 128GB variants respectively. 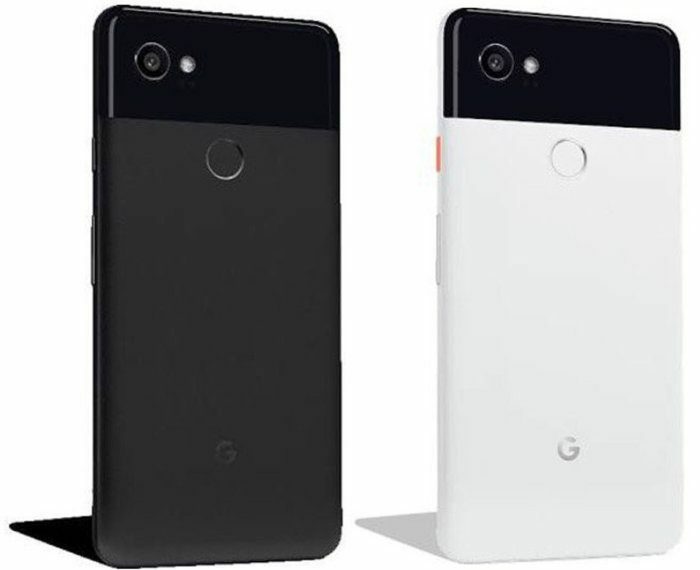 Whereas the bigger Pixel 2 XL is priced at $849 and $949 for the 64GB and 128GB variants respectively. Do you have any other questions regarding Pixel 2 and Pixel 2 XL? If yes, please share your thoughts about these devices in the comment section below. And for more such updates, be connected to the Slashinfo Magazine.